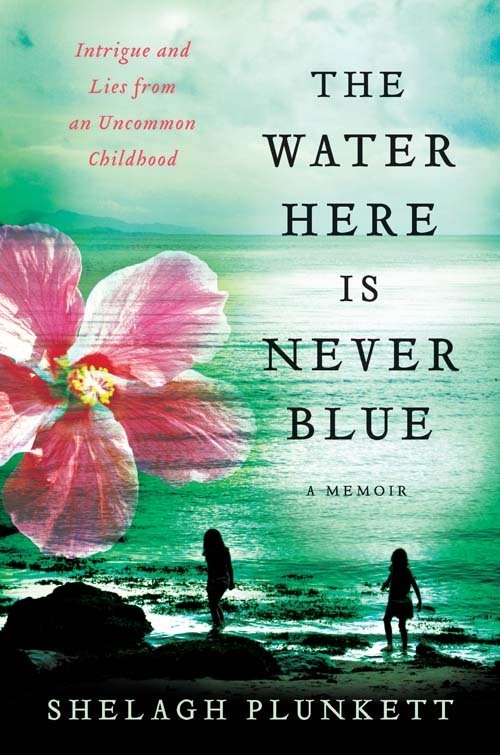 Join Penguin Canada and Librairie Drawn & Quarterly next Wednesday August 28 at 7pm, as we celebrate the launch of Shelagh Plunkett’s debut novel, The Water Here Is Never Blue: Intrigue and Lies From an Uncommon Childhood. In the 1970s, Shelagh Plunkett, a teenage girl from Vancouver, travels with her middle-class family to Guyana and Indonesia, where her father, a civil engineer, has been posted to help with those countries’ water systems. On the surface, she lives a protected life, attending girls’ schools run by nuns and surrounded by household staff. But there is also a fearlessness and recklessness in the girl—a hotel tryst at fifteen, swimming with piranhas, and cavorting with monkeys. The secrecy and double life of this teenager in a foreign land is paralleled by the mysterious comings and goings of her beloved but distant father. Guyana is nationalizing Canada’s bauxite mines, and Indonesians are slaughtering East Timorese a few miles away. Why is their phone tapped, why do they always have to have a suitcase packed, and why is her father working on a water project on a parched island? In The Water Here Is Never Blue, an adolescent comes of age and is indelibly marked by her years abroad. But it is the adult narrator who ultimately struggles with the truth of who her father was. 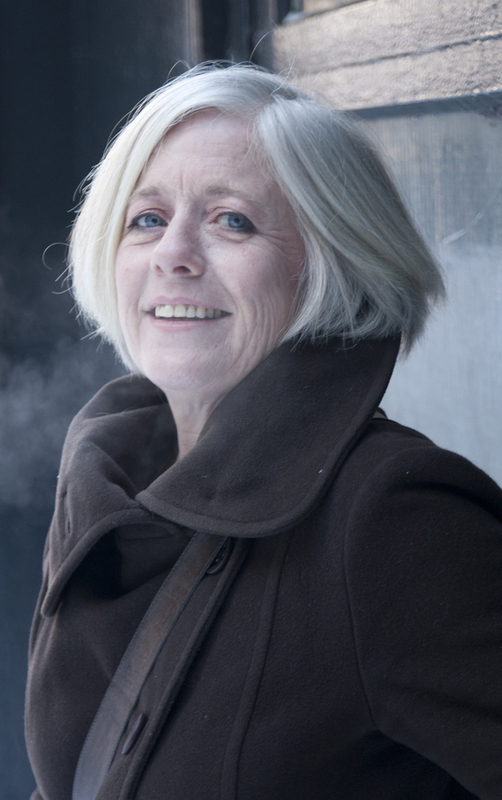 Shelagh Plunkett is an award-winning writer and journalist. She has been published in various Canadian and U.S. journals, including The Walrus, enRoute Magazine, Geist, The Globe and Mail, and the Vancouver Sun. Plunkett currently lives in Montreal, but grew up on the west coast of Canada, in Guyana, and on Timor, Indonesia. We hope to see you here for this exciting debut!